The Oakdale 1 Drawer Bedside Chest is designed to offer you just enough storage in a popular look that will blend easily with your bedroom. 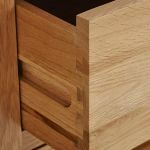 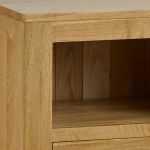 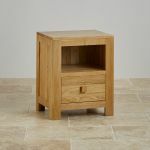 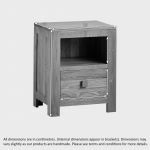 Crafted with our renowned skilled workmanship and quality natural solid oak, this piece brings a longevity and durability to your living space that is second to none. 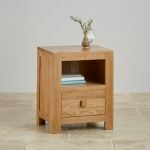 It co-ordinates easily with other pieces from the popular Oakdale collection, works well with many décor styles, and brings a quality look to your bedroom that we know you’ll love. 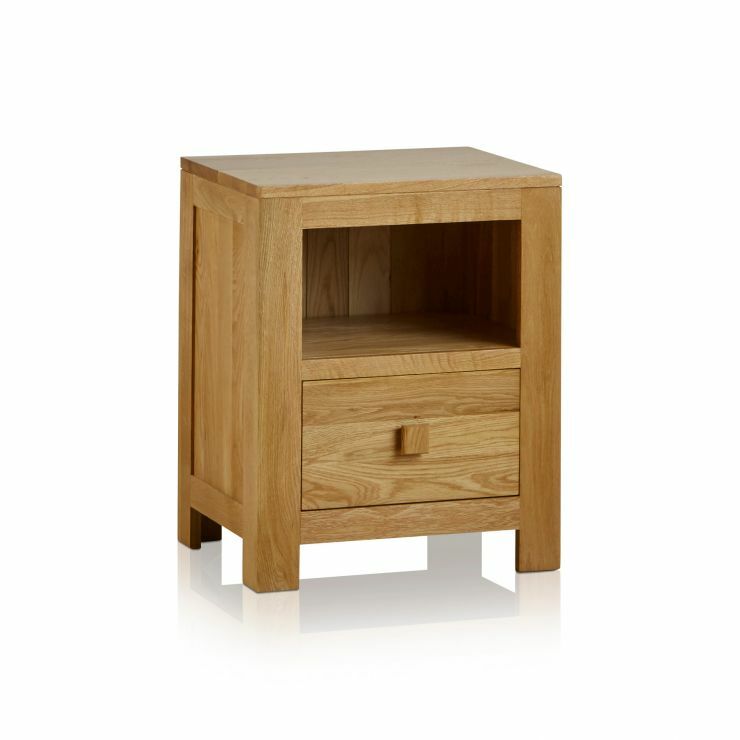 Do take a look at the full Oakdale Collection to complete your bedroom storage needs.